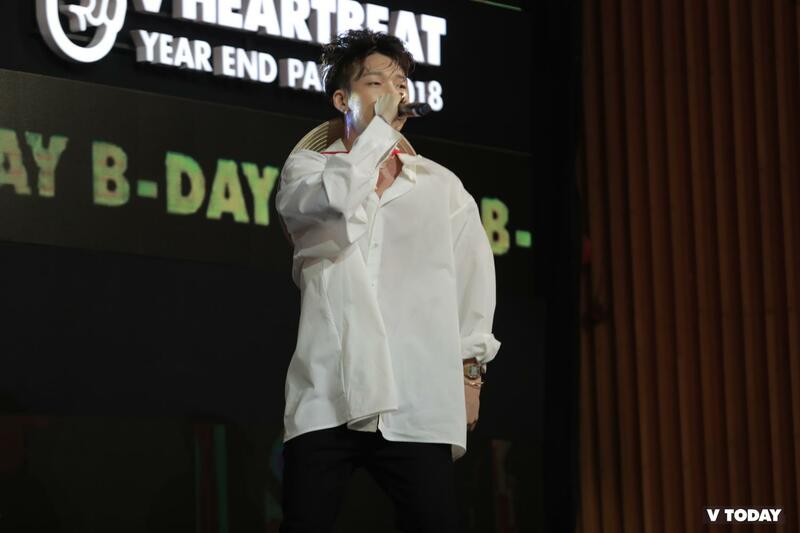 On the evening of December 28th, the most aticipated year-end music event in Vietnam - 2018 V HEARTBEAT Year End Party held by VLIVE took place with the participation of top idol groups iKON, Mamamoo and the beautiful singer - Jiyeon (T-Ara). Beside Korean artists, the show also welcomed a series of famous stars in Vietnam come to share the stage. 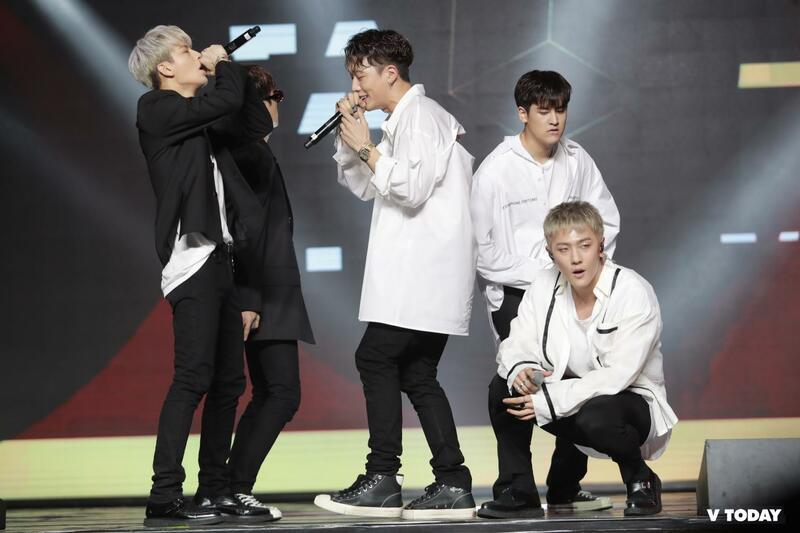 After Mamamo's spectacular performance, certainly, iKON stole all the spotlight with 4-song ending stage. They warmed up the atmostphere with their mega-hit "Love Scenario" and made a rare scene when all the Vietnamese audience singing along perfectly in Korean. 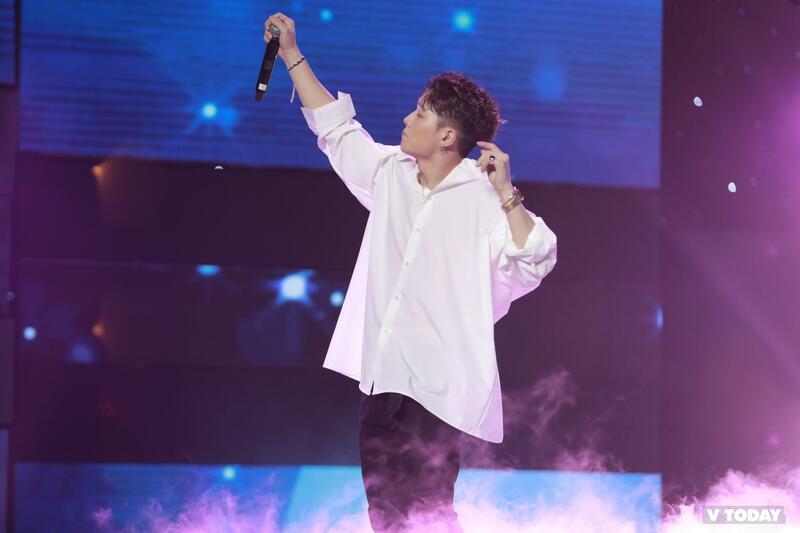 Hoa Binh theater exploded when iKON appeared. 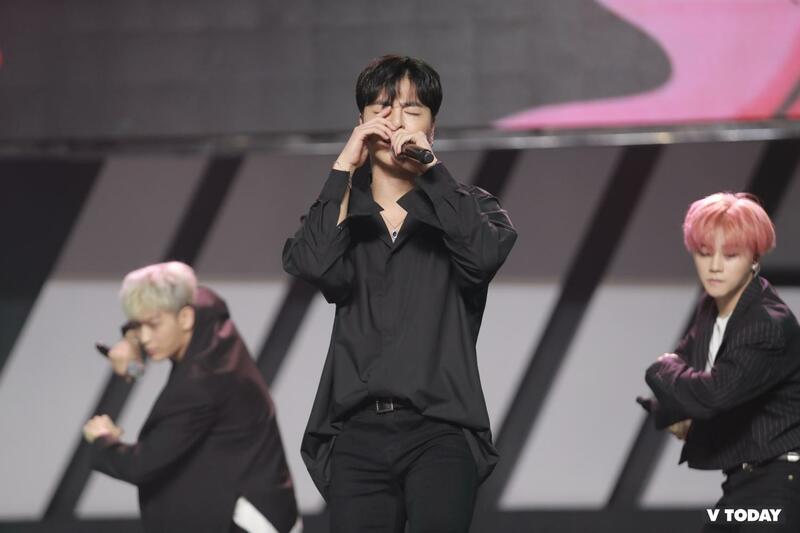 Without language barrier, iKON and fans became one in music, grooved with the melody of "Love Scenario". 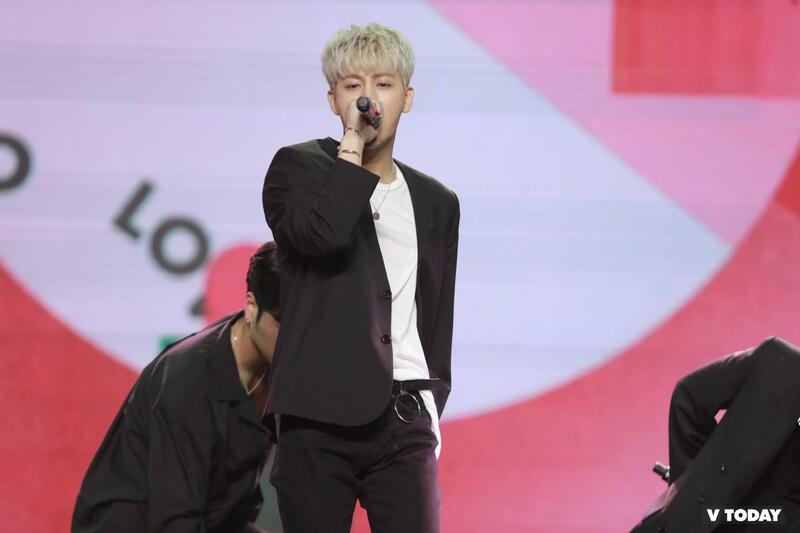 After two exciting stages, iKON and Vietnamese fans had a sweet conversation. B.I wore 'non la' (Vietnamese traditional hat) that fans gave and lovingly said "I love you" to fans in Vietnamese. 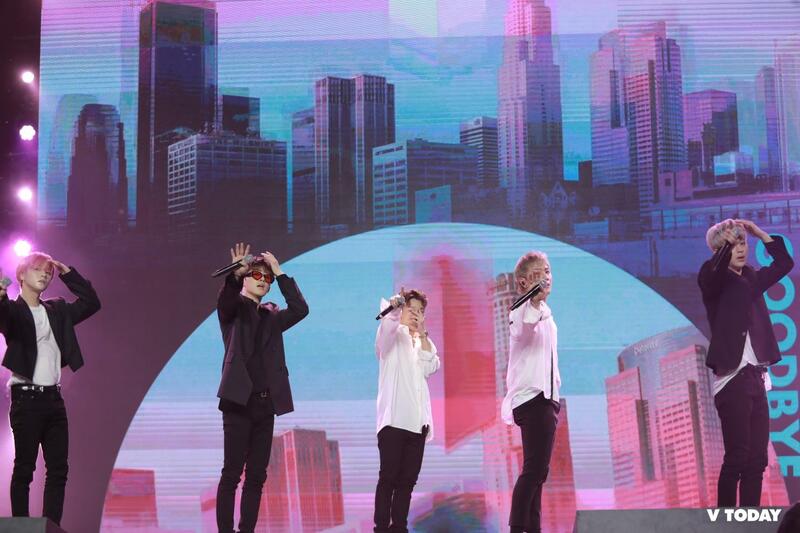 To the fans' enthusiasm, the boys expressed their desire to return to Vietnam to hold a concert. 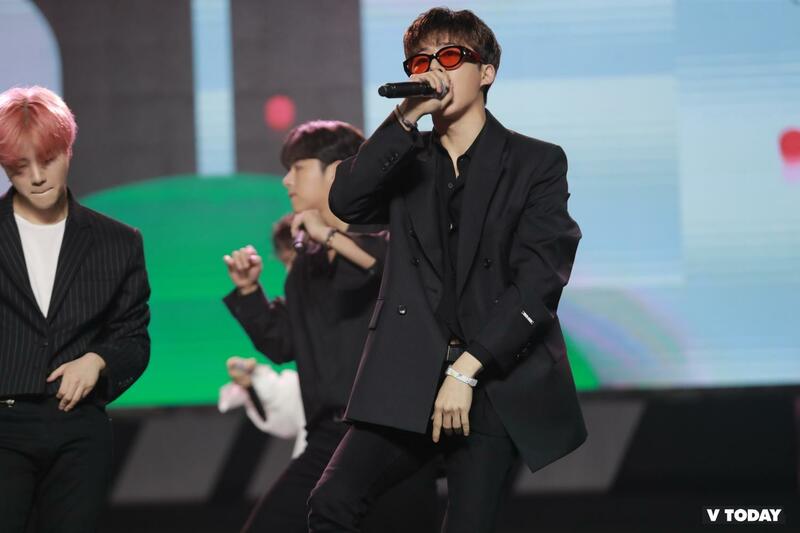 The YG boys continue with two hyping songs - Rhythm Ta and B-Day. They even walk down the stage to stir up the audience and made the whole avenue leave their sits to stand up and dance along the music. They really did turn the year-end music show gathering a series of top stars into their own concert. 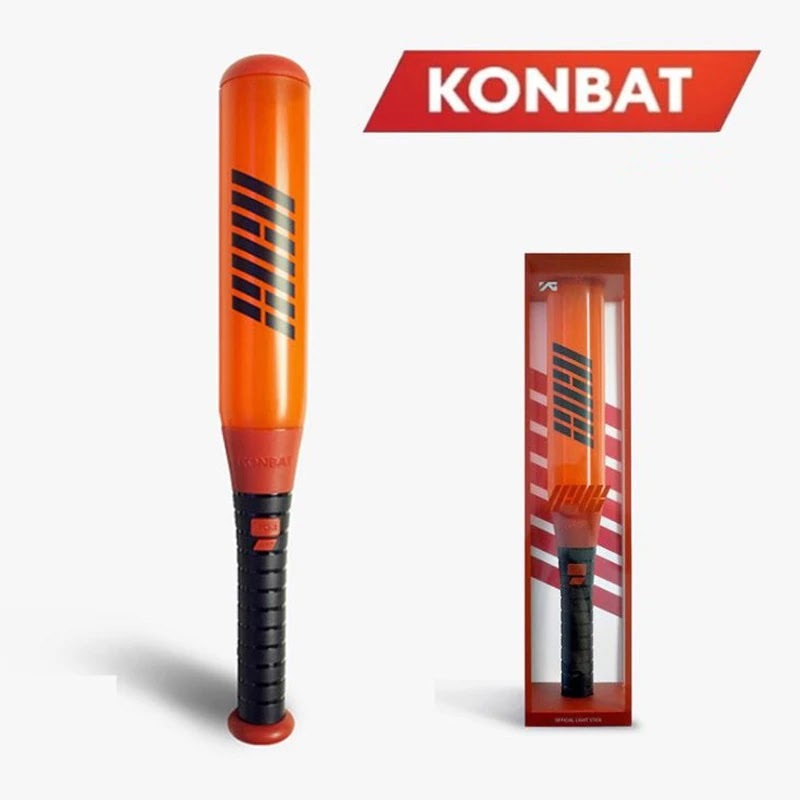 0 Response to "[Article] iKON, Mamammo burn the stage of V HEART BEAT YEP in Vietnam"